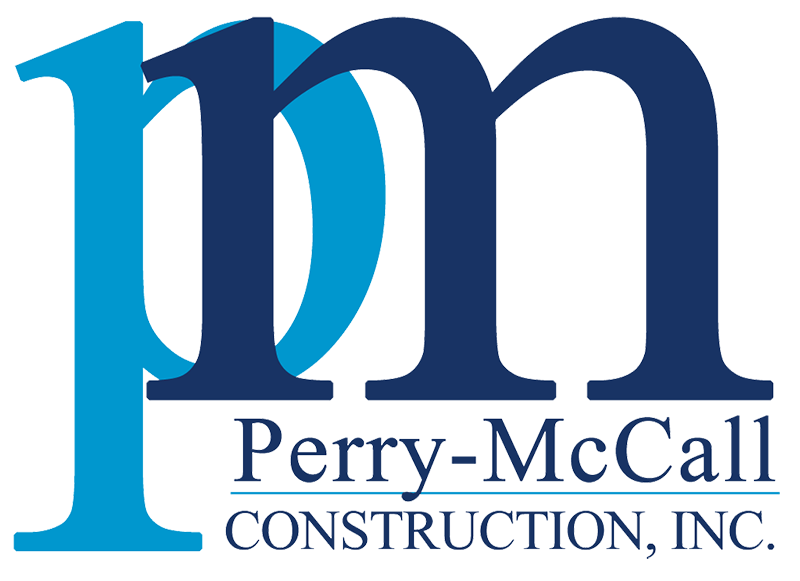 In 2004, Perry-McCall Construction was hired as the Construction Manager for a series of improvements that spread through several areas of the Zoo. The primary focus of the project was a major upgrade to the Giraffe Exhibit, which entailed modifications to the existing Giraffe Holding Building and construction of a new “overlook”. The new structure allows Zoo patrons the opportunity to look out over the newly created exhibit and to be at eye level with the Giraffes, allowing for better interaction with the animals. As part of the overhaul of the Giraffe Exhibit, a new botanical garden, Savanna Blooms, was created. The garden features an African theme, specifically that of a South African Oasis, complete with a lily pond. The 2 acre “pocket garden”, is the first garden visitors encounter along the Zoo’s River of Color. Also completed as part of this project was a new restroom located at the Elephant Plaza as well as the framework for the Wildlife Carousel.